This is the best car under the budget. Good for traveling, It's so cheap that a small businessman can buy it easily. Nice car in the budget. I am very happy with the performance of my Alto 800. It is very durable and cost-efficient. I think Maruti Alto 800 is the best car for a small family, price is also the best in its range. Maruti's name is the trust of a million people. I am super excited for Maruti Alto 2019, it is a nice beautiful car like Tarzan. A low budget car with nice feature and specification. Excellent styling bold looks eye-catching great come back and competent price all together with a great deal. Much waiting for this new stylish and budget baby. Very impressed with the features on such an affordable cost. 1000 cc, 175/80/13 wheelbase, 50 bhp, stylish interior like Baleno, good power, powerful engine, excellent design. Awesome car. Hope its more powerful than older Alto. 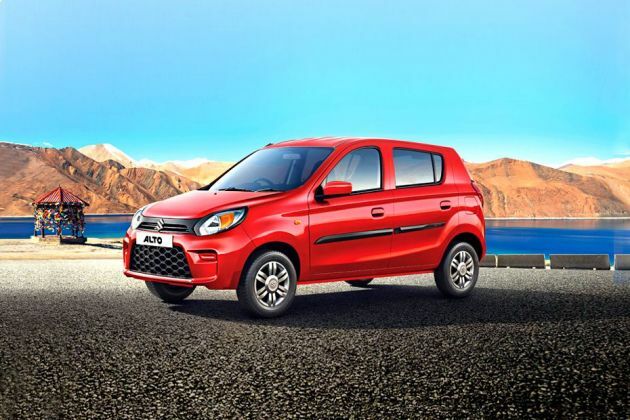 Alto has always been the king of its segment and that car come with BSVI norms.